You'll become infatuated with this revolution in matte lip colour that couples delicate mattifying powders with moisturizing mango butter for an addictive sensorial experience. Vibrant velour colour lasts through the closest of encounters. It's downright dangerous! So pair up with this matte made in heaven. Comes in 12 shades. very nice new lipsticks from laura mercier. very pigmented, creamy, and looks great on the lips. moisturizing and lasts for hours. coquette is a beautiful pinky red color! 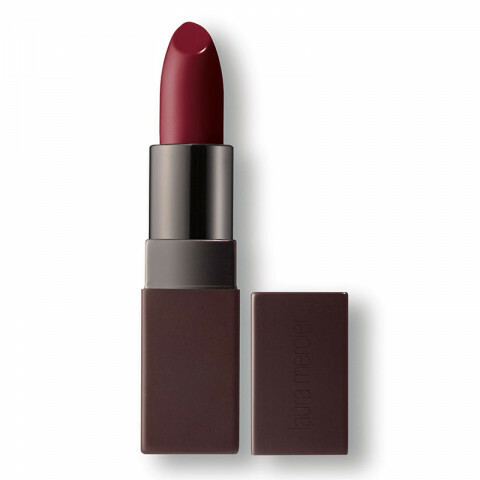 super creamy lipstick that lasts well, love the colors as well.